weekend spent in green space. 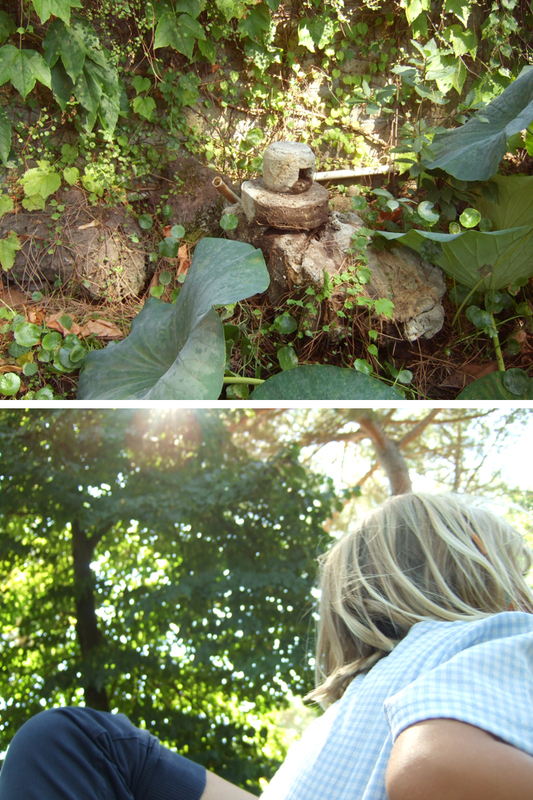 my little friend wanted to take a picture of the buddha by the pond, but he was gone. maybe he went for a wonder round the garden, i said. she took the picture anyway, of where he sat, in rememberance.